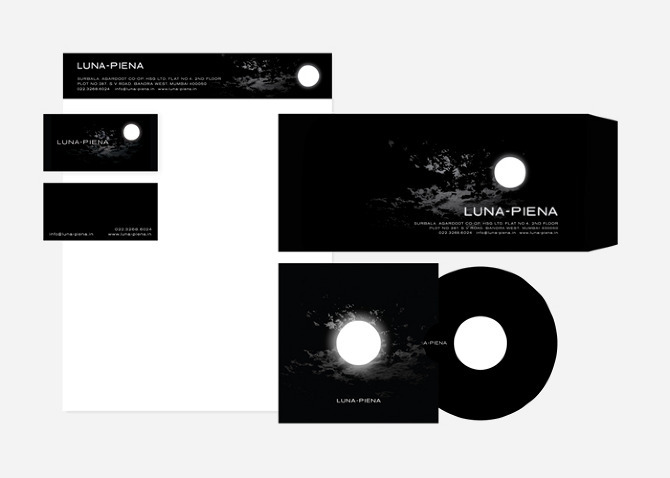 LUNA PIENA — INK INc.
Luna piena is an event company that specializes in the fashion and lifestyle industry. 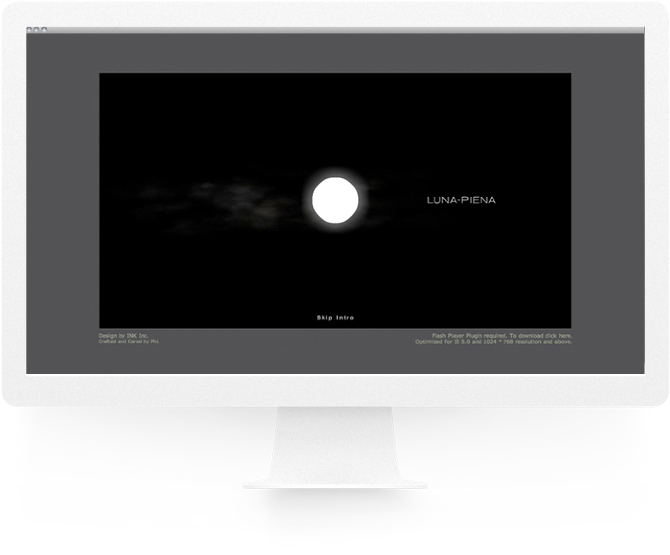 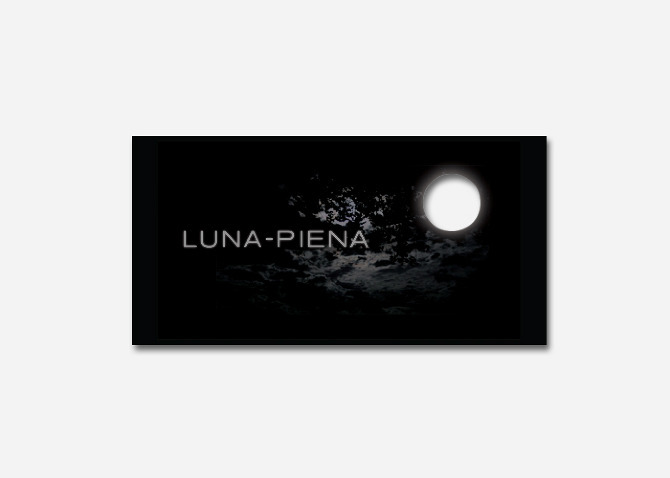 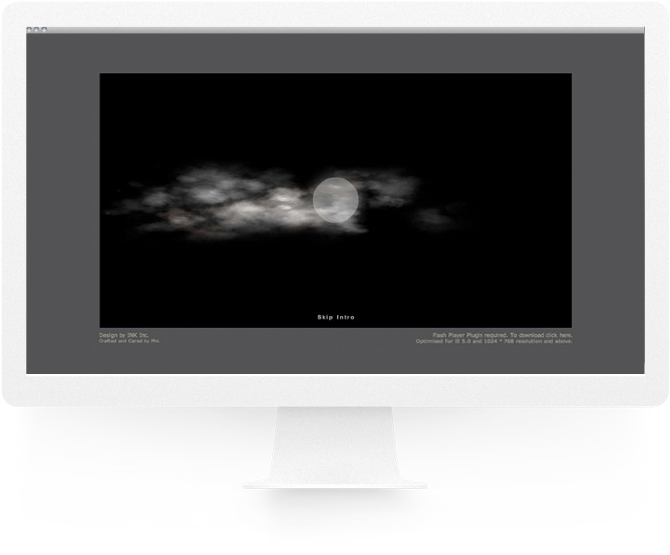 Luna piena means full moon in Italian. 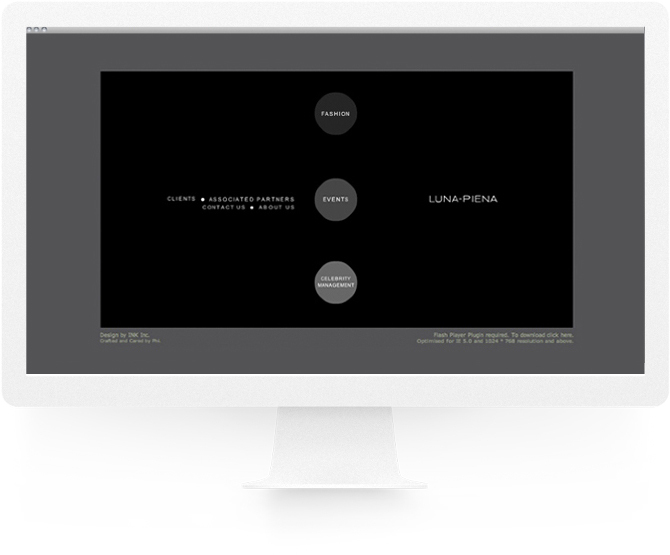 The circular 'moon' is punched out into each of the designs.